Your customers will love the convenience and security of PayPal checkout in your store. They can pay from their PayPal balance, or credit card, or bank account; or pay with PayPal Credit. The PayPal logo may also swing buyers who are unfamiliar with a particular merchant, leading to higher conversion rates. 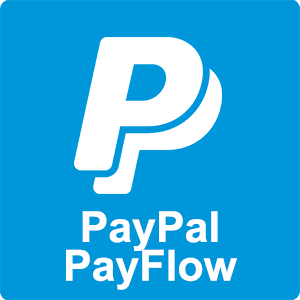 With 180 million active PayPal accounts in the world, adding PayPal as a payment option to your RazorCart store is sure to be noticed.